What can we expect from sea levels rising? Rising sea levels are a major problem for places like Islamorada. They produce many negative impacts including nuisance flooding, fluctuations in storm severity and changes in the ecosystem and species migrations. Climate change is also likely to have impacts on average daily temperatures, annual precipitation rates and volume, and human health. 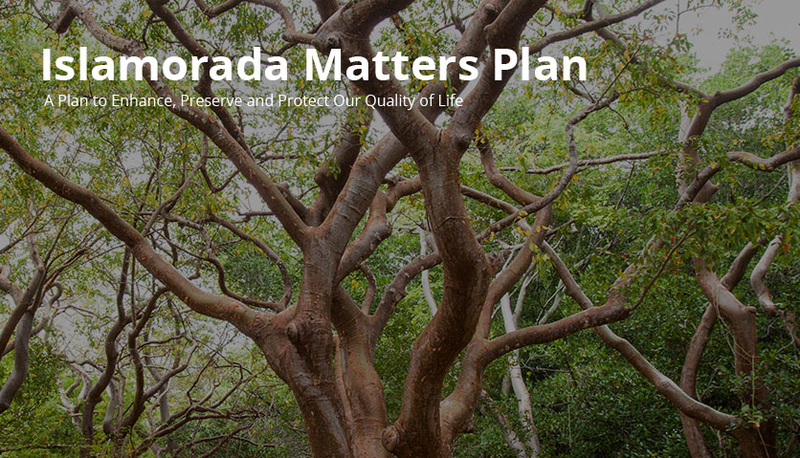 Fortunately for us, proactive planning and informed decision making can minimize these impacts and ensure our environmental and economic viability for decades to come. And, proactive planning is proven to be more effective than reacting after impacts occur. Nuisance Flooding – One of the many impacts of sea level rise is the increase in minor flooding events, often referred to as “nuisance floods.” Nuisance flooding events are typically associated with little or no permanent damage to human assets and recede quickly with the outgoing tide. Storms and Precipitation – Rainfall levels are expected to fluctuate, though exact increases or reductions are much more difficult to predict given the number of factors at play. 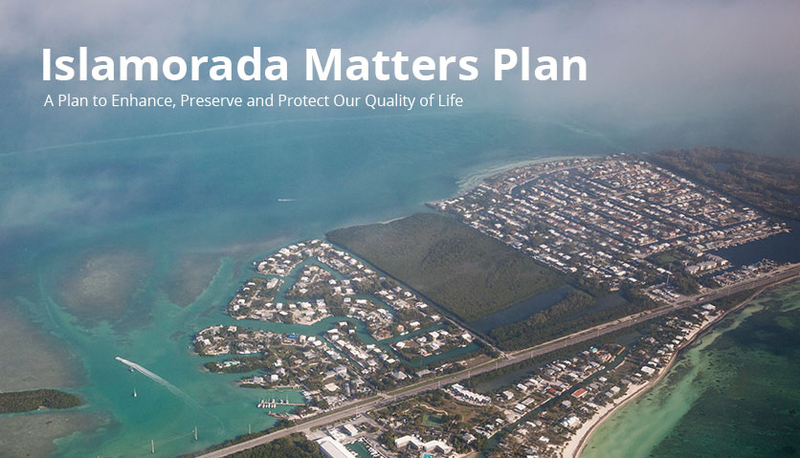 Islamorada has, and will continue to see, stronger storms with increased storm surge and wave heights during hurricanes as coastal water depths increase with sea level rise, amplifying the damage potential of these hurricanes. Exotic Species – Changes in annual temperature and rainfall patterns, along with the movement of vegetative ecosystems due to higher sea level and increased salinity, will likely contribute to more and new invasive, exotic pests and plant/animal species becoming established throughout the Keys. Health Impacts – Within the Village, several human health impacts could occur including heat impacts, vector borne diseases, extreme weather events, air quality, and waterborne diseases. Vector borne diseases should be an important consideration in Islamorada due to the already warm climate and established vector populations (mosquitoes). Heat – As the global climate changes, average annual temperatures are expected to rise in South Florida. Extreme heat, more days with temperatures over 95 degrees, and a longer summer season will have impacts on the Village. These impacts will range from human health impacts, increased incidence of heat-related illnesses, to increased demands for electricity. Erosion – Analysis shows that there is a correlation between long-term erosion rates and sea level rise rates. Therefore, we can expect that areas already exhibiting signs of erosion will continue to do so and accelerate as the amount of rise accelerates.